Learning disorders like dyspraxia are not signs of low intelligence or in the case of dyspraxia, muscle weakness. 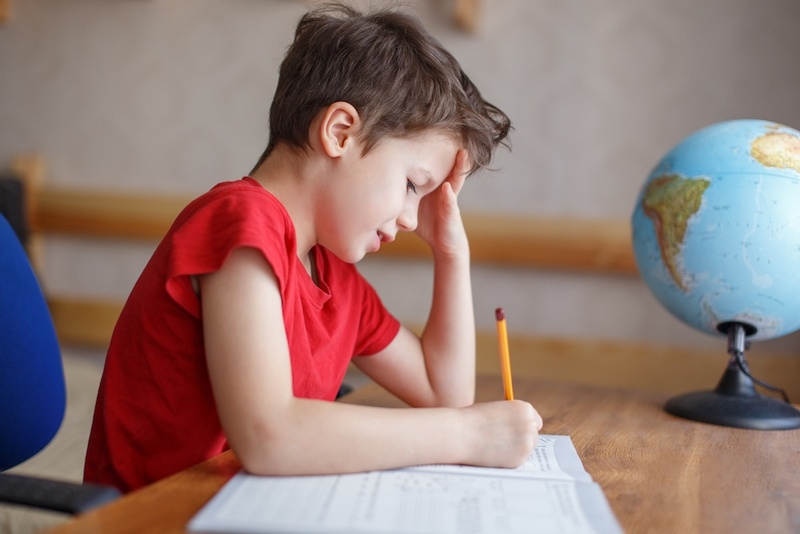 They are actually brain-based conditions that make it difficult for the affected child to orchestrate physical movements, control speech and learn in a traditional classroom environment. If your child has been diagnosed with this condition, they may struggle with posture and balance. In fact, they may seem “out of sync” or even clumsy. How Does Dyspraxia Affect a Child? The condition can affect your child’s ability to jump or walk, as well as other gross motor skills. It may also impact their fine motor skills, such as hand movements needed to write properly, and tongue and mouth movements needed to properly pronounce certain words. Dyspraxia may also affect a child’s social skills. The child may not be as mature as others their age, even though they have intelligence that’s above average. The condition affects every child differently, while some experience mild symptoms and others more severe. The signs seen may also differ as your child ages. However, in most cases, the symptoms are seen early in life, with babies being extremely irritable and having problems feeding. They may also have a hard time meeting developmental milestones, including sitting up, rolling over and walking. The signs also change as a child ages. If you are worried about your child, it’s a good idea to speak with a professional about how to best address dyspraxia. For academic challenges that may arise as a result of dyspraxia, consider the Brain Balance Program. Contact us to learn more!